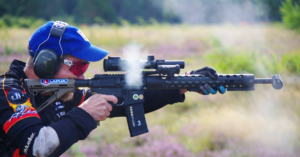 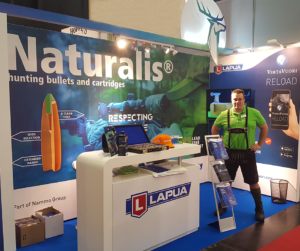 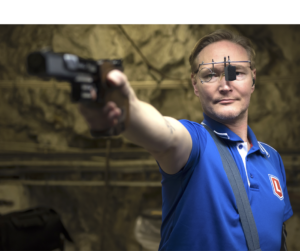 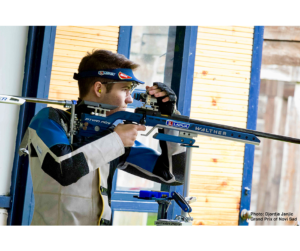 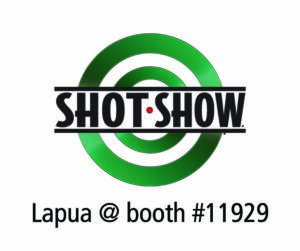 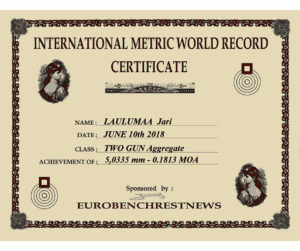 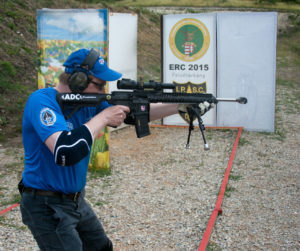 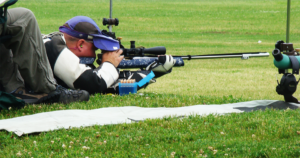 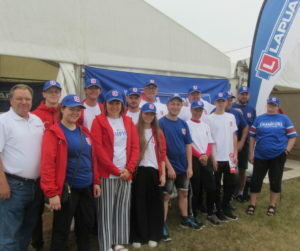 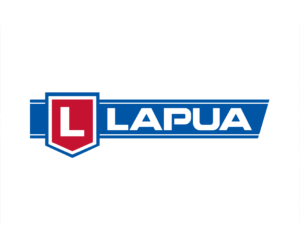 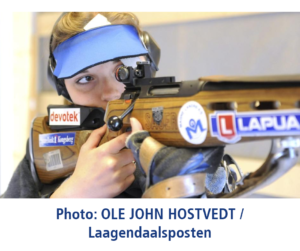 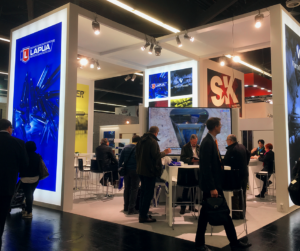 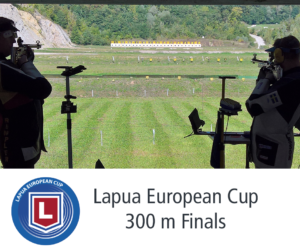 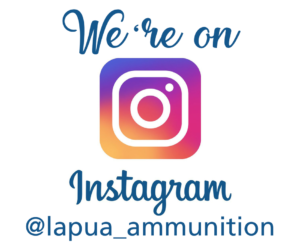 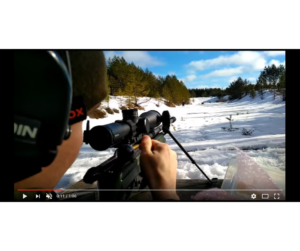 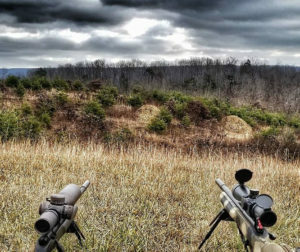 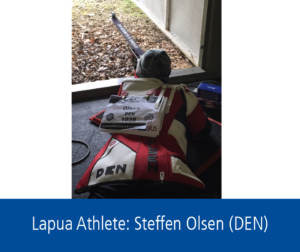 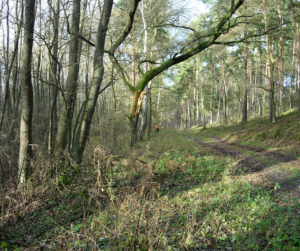 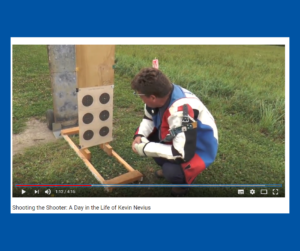 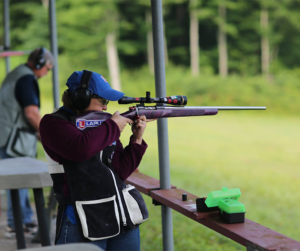 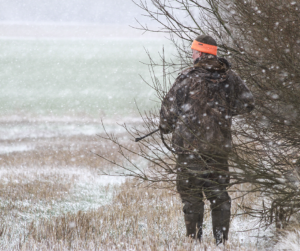 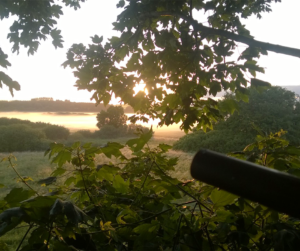 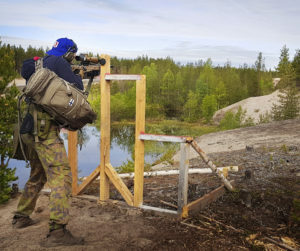 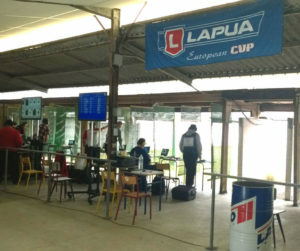 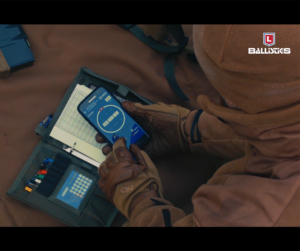 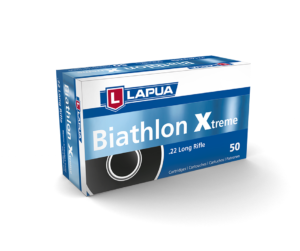 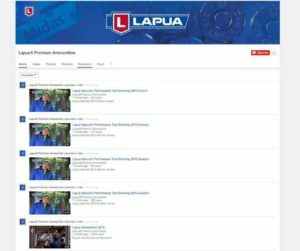 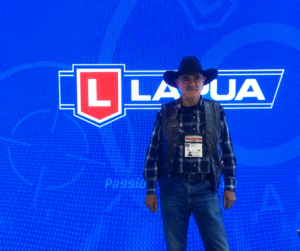 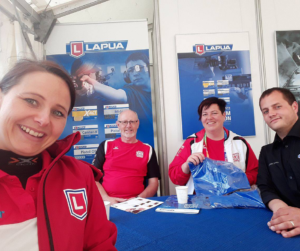 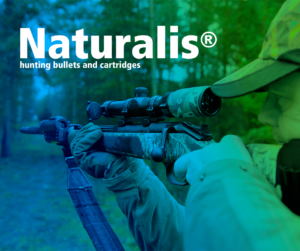 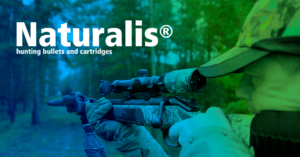 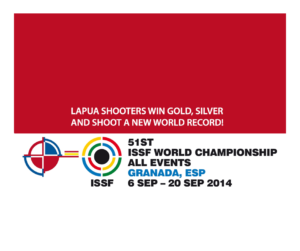 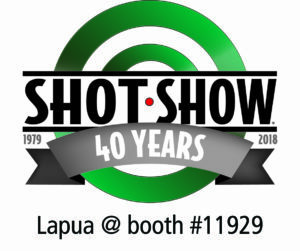 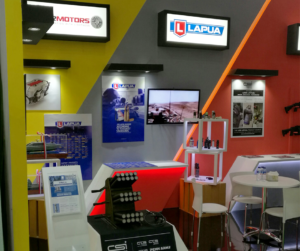 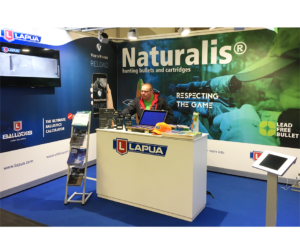 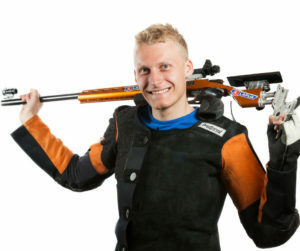 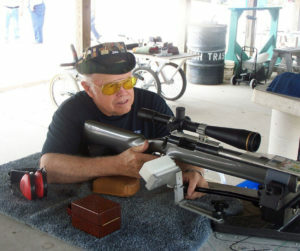 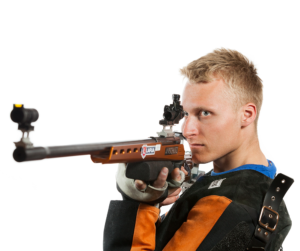 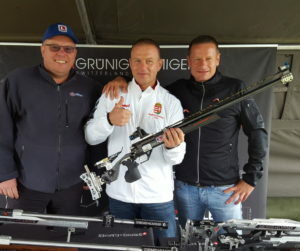 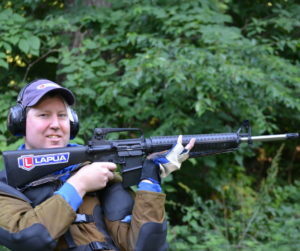 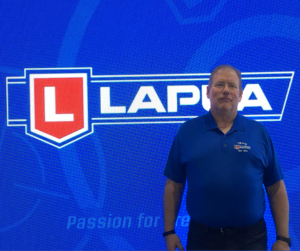 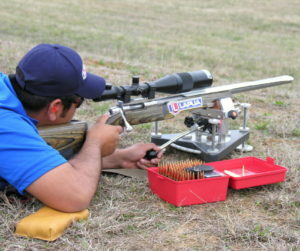 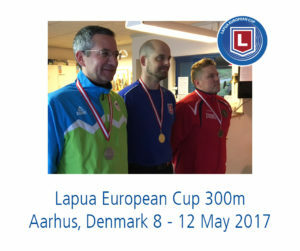 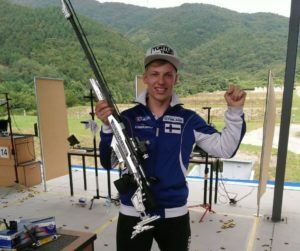 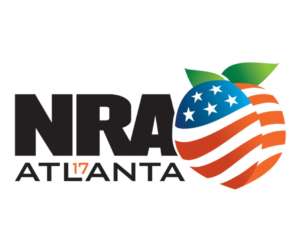 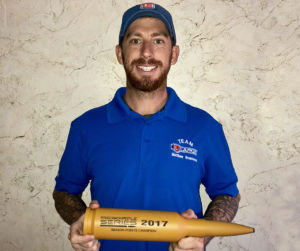 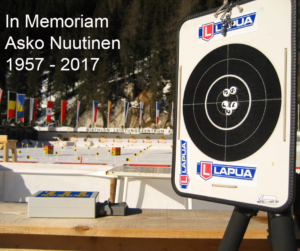 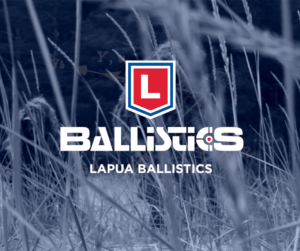 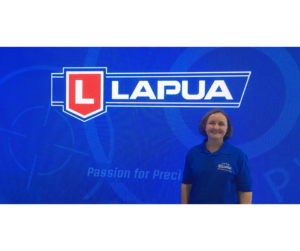 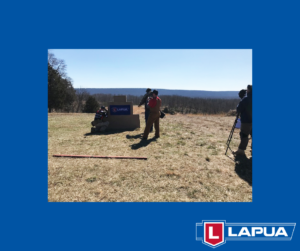 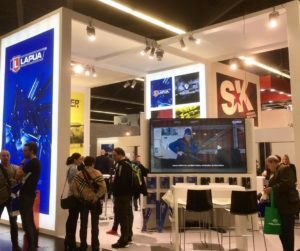 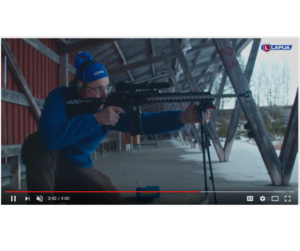 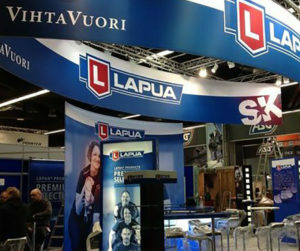 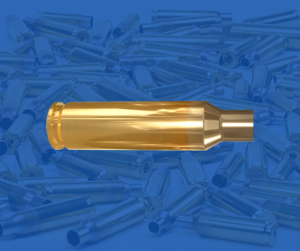 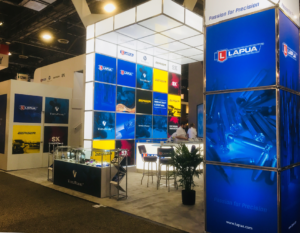 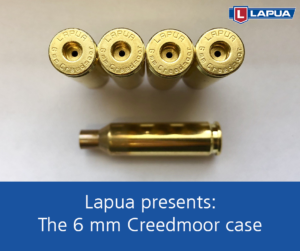 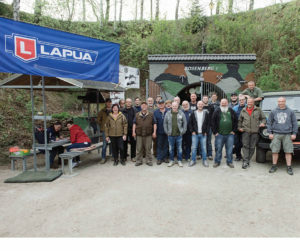 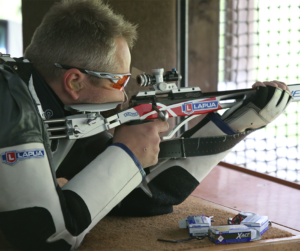 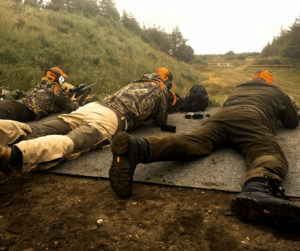 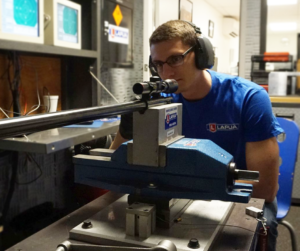 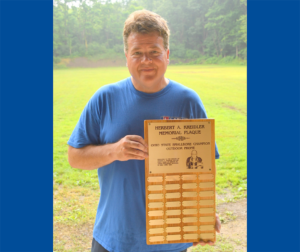 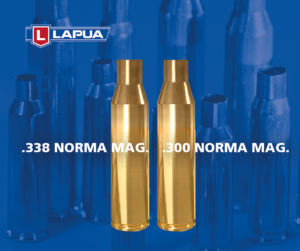 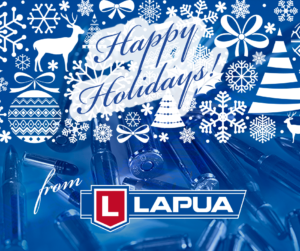 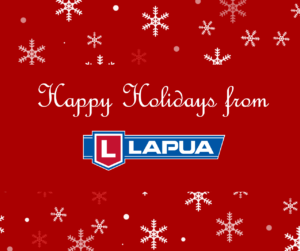 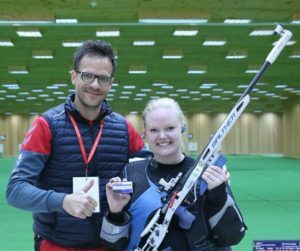 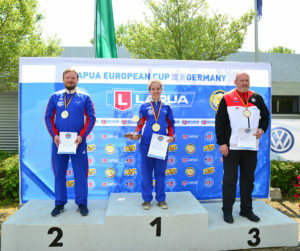 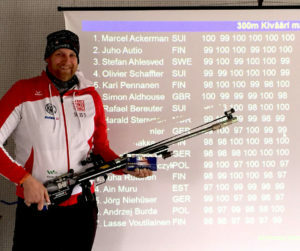 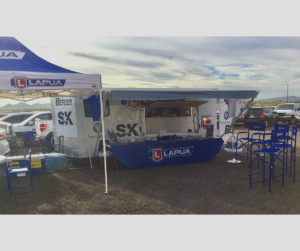 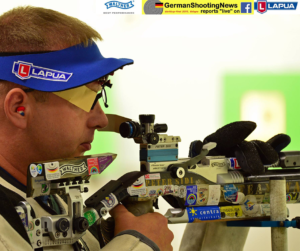 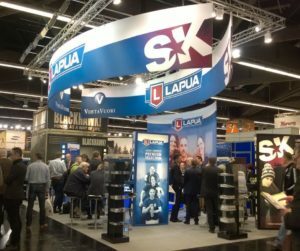 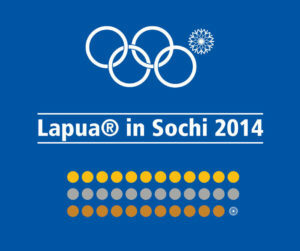 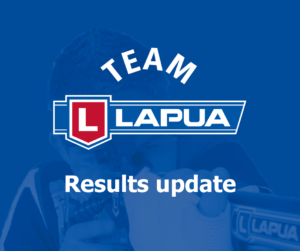 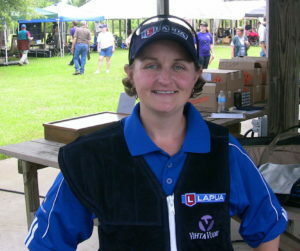 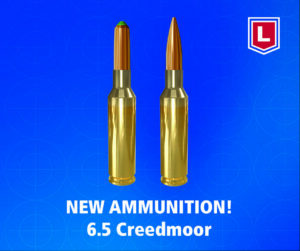 Lapua was the most successful brand in 300m shooting. 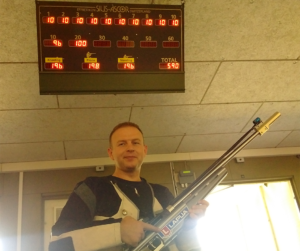 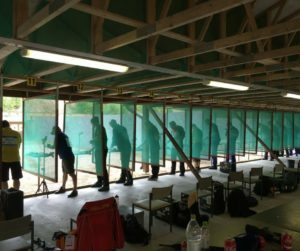 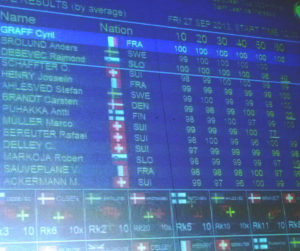 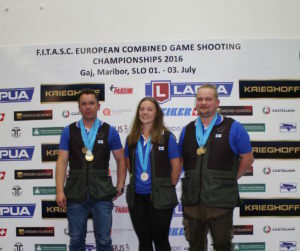 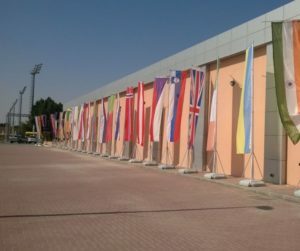 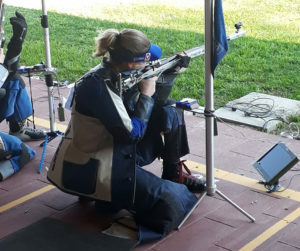 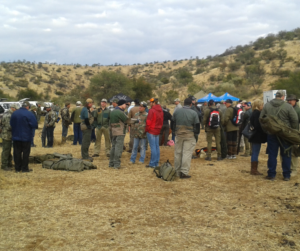 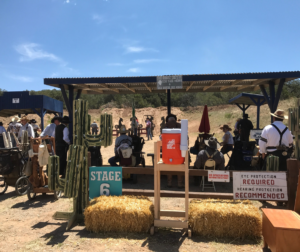 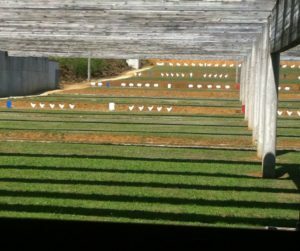 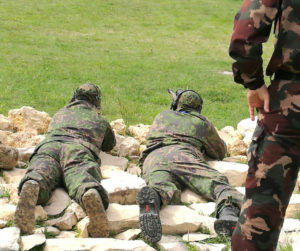 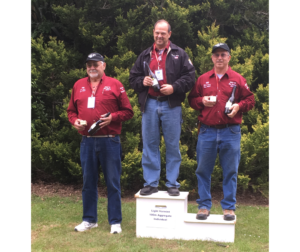 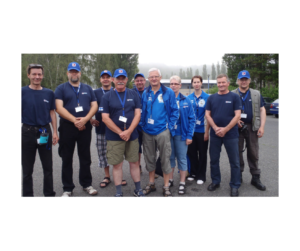 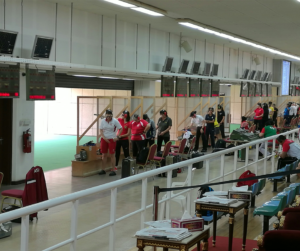 The European Sport Shooting Championship games were held in Las Gabias Spain 9-22 July. 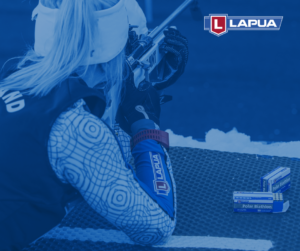 Lapua was the most successful brand in 300m shooting. 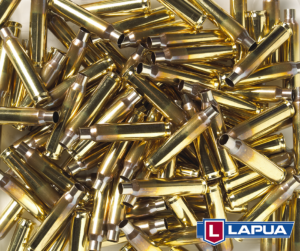 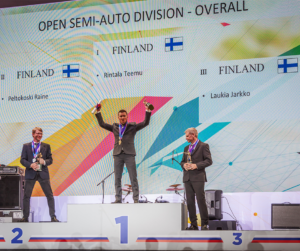 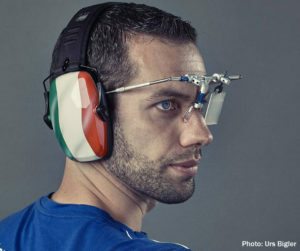 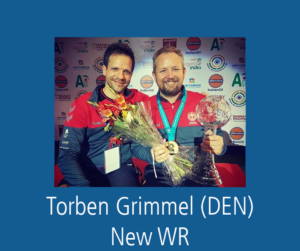 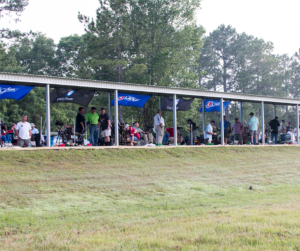 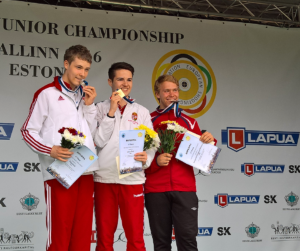 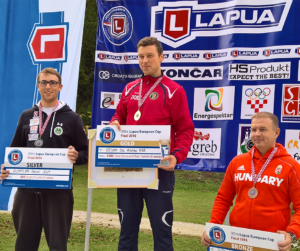 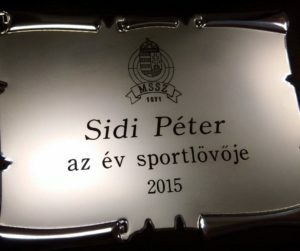 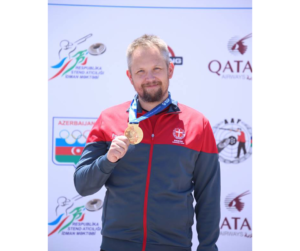 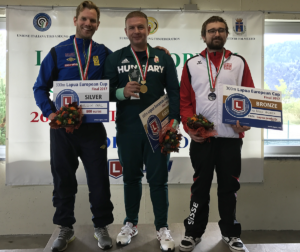 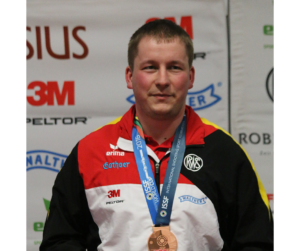 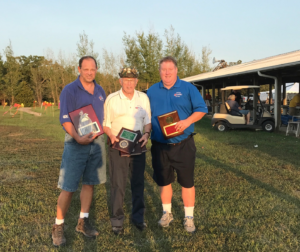 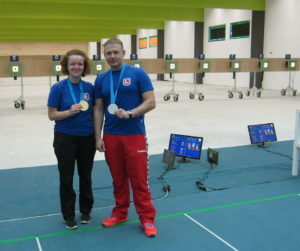 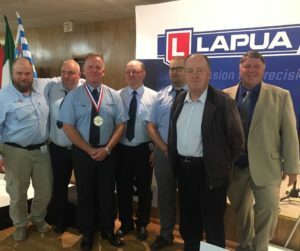 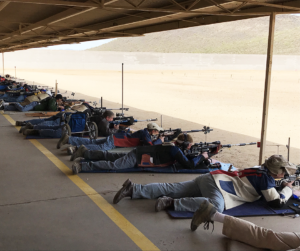 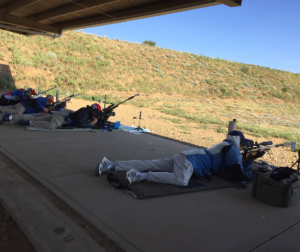 There were 15 personal medals, and 11 of them were won with Lapua cartridges: 4 gold, 3 silver and 4 bronze medals.